A range of quality products designed to allow both the wholesaler and retailer good margins. Whilst still offering the consumer excellent value for money. All products are supplied in wholesale inner’s for resale. Good quality sponge scourer used for washing dishes and pans. Do not use abrasive scourer on delicate surfaces. 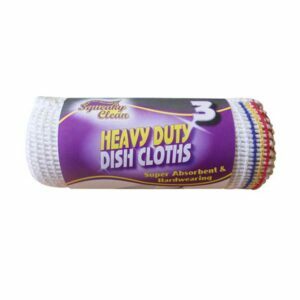 These extra large dishcloths are suitable for cleaning any surface and will also provide the retailer with good margins and happy customers. The UK made dishcloths offer good quality, absorption in addition to durability. 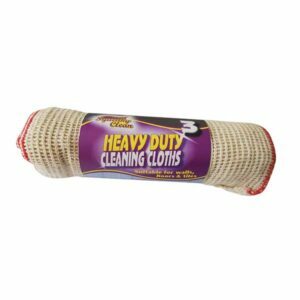 Squeaky Clean heavy duty cleaning cloths suitable to clean walls, floors & tiles. Boiled or bleached to refresh. Provides the wholesaler and also retailer with good margins, whilst still offering the consumer excellent value for money. 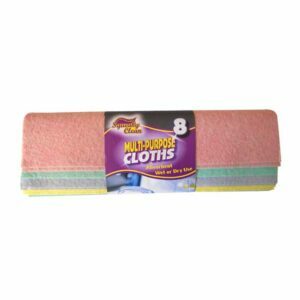 These super absorbent and hard wearing cloths are ideal for cleaning walls, floors and many other surfaces. Manufactured in our UK factory you can be assured of a quality product which will stand up to the toughest cleaning jobs. 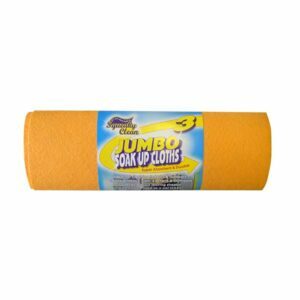 Super absorbent and durable, ideal for cleaning indoors and outdoors. Can be used to clean windows, cars, kitchens and bathroom surfaces without leaving streaks. 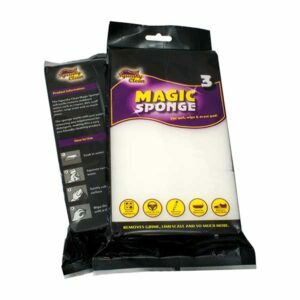 Magic erasers have many cleaning applications and work with just water. 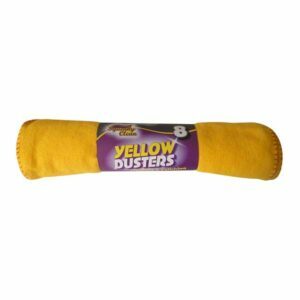 They will easily remove stubborn stains such as crayon, dirt, scuff marks, soap-scum and much more. Supplied in attractive printed flow wrap packs. 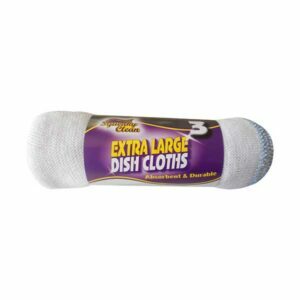 The premium large dishcloth will assure you of repeat sales. The consumer will not want to use an alternative once they experience the superb quality and performance of the cleaning cloths. 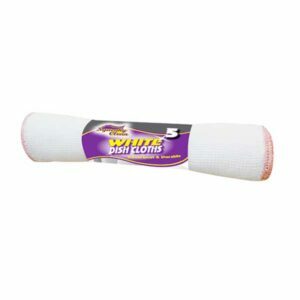 The white Stockinette cloth is soft, durable and absorbent ideal for domestic use. 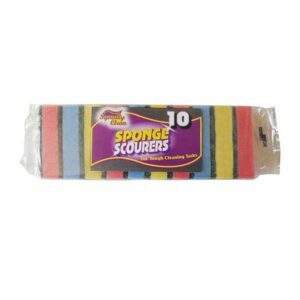 Sure grip sponge scourers have an excellent quality and also has been specially shaped for extra grip and nail protection. The perfect choice for washing dishes and pans. Do not use abrasive scourer on delicate surfaces. 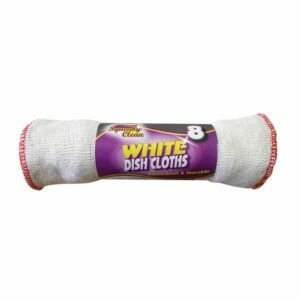 Manufactured in our UK factory this good quality dishcloth is competitively priced and will provide the wholesaler with a good margin, whilst still providing the consumer with excellent value for money. 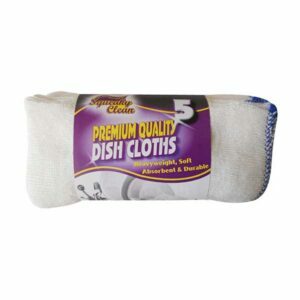 Absorbent cloths which can be used wet or dry. Can be used to clean windows, cars, kitchens and bathroom surfaces. This great value pack of white stockinette dishcloths are absorbent and durable. Simply boil or bleach to refresh and will also provide the wholesaler and retailer good margins, whilst still offering the consumer excellent value for money.